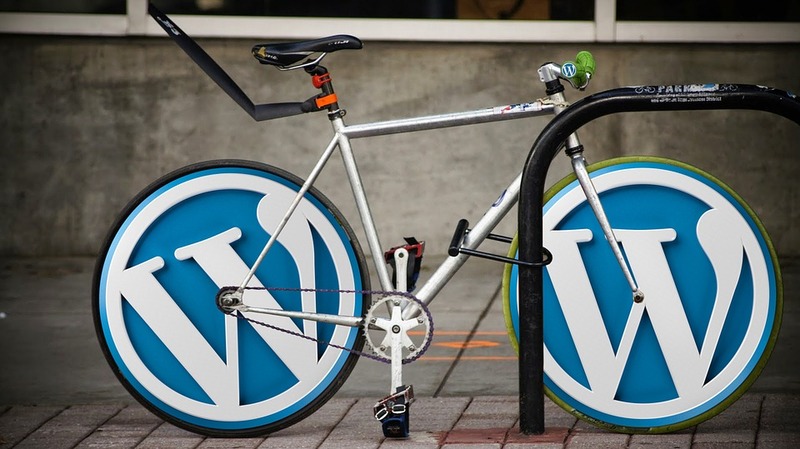 WordPress is just like a cynosure paradigm among various the Content Management System (CMS) platforms. The usage and advantage of this particular genre have always been in demand. Nonetheless, be it a small scale business, medium, or an individual handling; everybody is the sole entrepreneur of this type. Significantly, an attribute has been encouraged in the WordPress system, which motivates a user to perform Multisite allocation on his same user name or domain. This specific assertion has lead to a new era of website development, wherein every tech-obsessed and a layman user is enjoying the feasibility. The feature attributed is known as WordPress Multisite. In this article we will begin with an overview of WordPress Multisite, why you might need it, and the various benefits of utilizing multisite for your WordPress installation. Let’s begin! Multisite is an advanced algorithm within the WordPress platform, introduced in 2010, which allows a user to create multiple accounts for blogging or related sites. Due to this versatile feature, you can easily create more than 1000 blogs within one WordPress installation. Furthermore, an amalgamation of various websites of large scale businesses can be judicially managed by taking advantage of this distinctive system. Various content accessories that might be managed here include social networks, blogging content, multiple sub-domain write-ups, and so on. Inviting Public to the Host Sites: A Multisite account can certainly be created by an individual without any struggle with the help of administrator. And the “blogs” or sub-sites will be hosted either at site.com/new-site or new-site.site.com (subdirectories or subdomains) depending on your settings/setup. 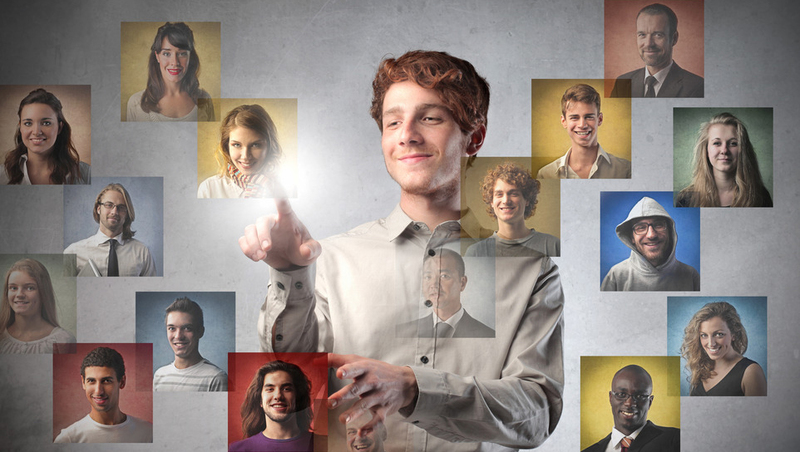 Hosting an in-house chain of networks: In this category, a small or a large scale business creates their Multisite login on WordPress platform to percolate the same task of content management. Plethora of websites are initiated through one WordPress installation, which makes the complete process user-friendly and risk-free. For example, a school having different branches may require a Multisite platform to render their service content and to keep it updated. Significantly, the third aspect of this article highlights a major point: how to enable WordPress Multisite? A brief connotation of allocating a Multisite is percolated, which is described in the following six steps. This is the first step towards the journey of allowing a Multisite on your network (if you don’t already have WordPress installed). Consequently, if you already have a WordPress installation you can still convert it into a multisite just make sure to deactivate (if only temporarily) all of your active plugins to prevent any possible conflicts (you can always reactive them after the multisite network is setup). Once this is done, log into your WordPress dashboard or if you were already logged in refresh the page to continue on to the next steps. The above step authorizes the Network setup item into your Tools Menu, so you can browse to Administrator / Tools / Network Setup within your WordPress dashboard where you will find the new “Create A Network of WordPress sites” page so you can set things up. Finally, re-check the items and click on installation!! Note: The installer system may execute a check for a wildcard sub-domain when you haven’t configured them. Please ignore these kinds of warnings if it does not relate to your networks. Moreover, it is always suggested for the beginners to go through the Server requirement and before you create a network page on information about the wildcard sub-domain feature. 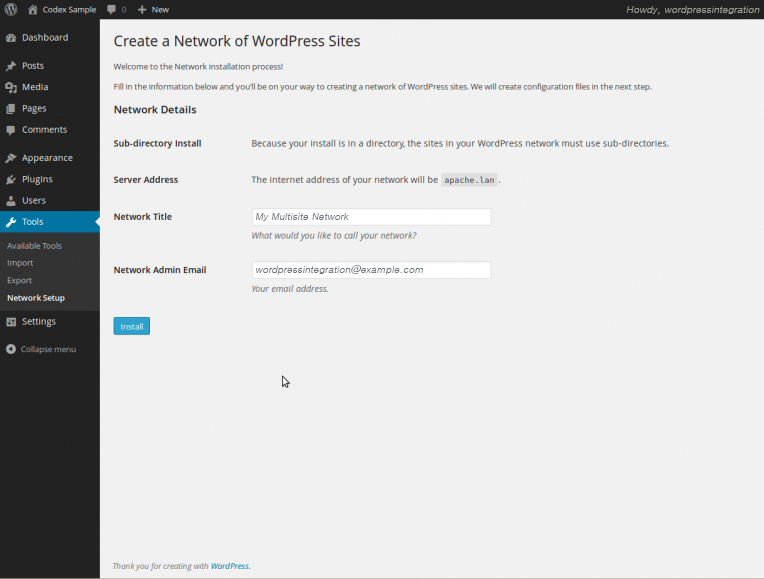 To enable your network, just follow the directions provided by WordPress as seen on screen highlighted below. Now, back-up your accessible wp-config.php and .htaccess files before making the following edits just incase something goes wrong. Note: If you don’t have a .htaccess file, then you must create it in the same directory as their wp-config.php file. And if there is an .htaccess file, then replace any existing WordPress lines with these new ones. Make sure to copy the code exactly how it is in your admin panel screen, the code above is an example but may not be 100% the same as what you need. After initializing and executing these steps, log in again using the link provided. One may clear browser’s cache and cookies in order to log in. Now, you will seek the Network Admin link in the My Site option drop-down menu or on the WordPress admin bar. Through this one can aptly and speedily change the network admin to site admin dashboard. This is done by clicking on the option of dashboard link to any of your preferred sites under My Sites. You have created a Multisite Network! There is a bit more information you must review. Please look over the Multisite Network Administration guide created by WordPress to help you understand how your new multisite installation works. So in the closure one can surely say that a WordPress Multisite is a remarkable platform, which has enabled many users to create complex sites for a multitude of reasons. Let us know how the multisite process goes for you in the comments below. 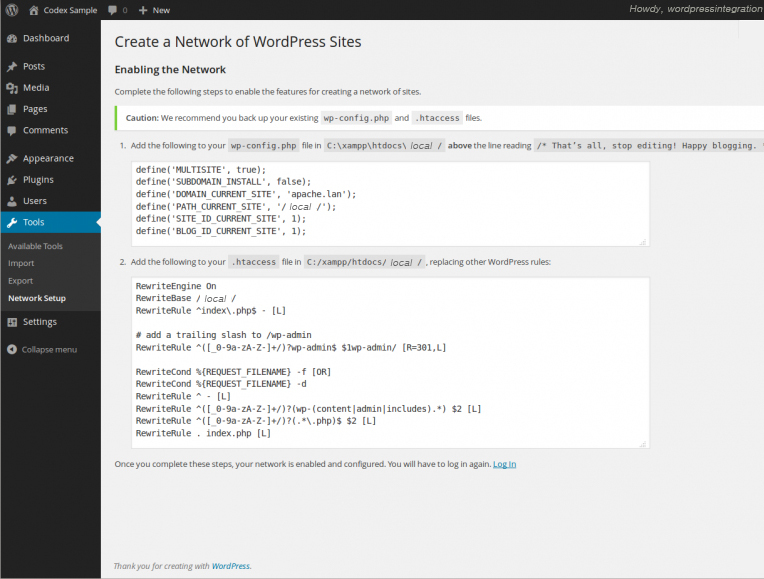 Or share how you’ve used multisite for your WordPress installation.